​The Zocalo is an excellent website built with ExpressionEngine Content Management System. 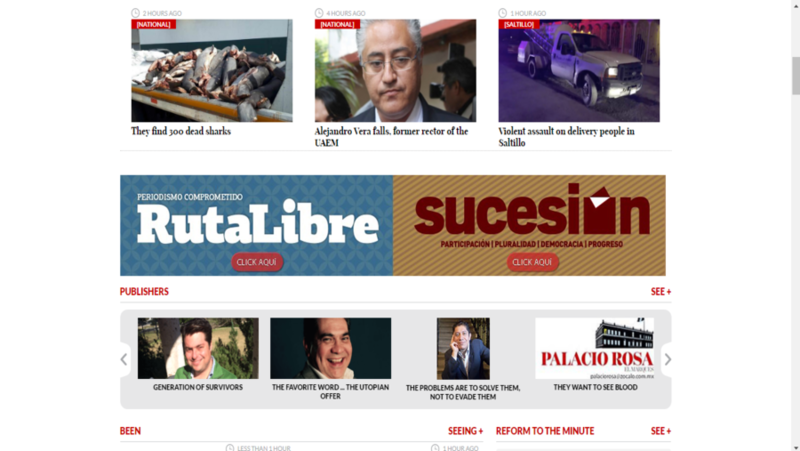 The Zocalo newspaper is a Coahuilanese company, founded in 1965. You can read latest news through this amazing website. 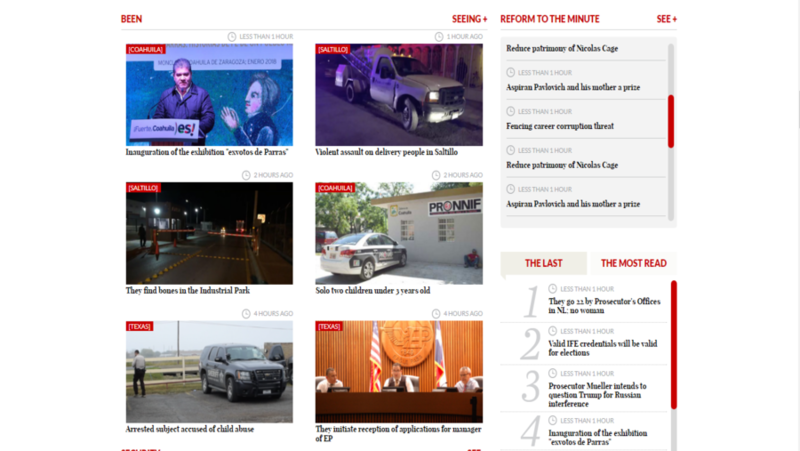 Our ExpressionEngine developing team has developed this beautiful NEWS content site which is always updating site. Our team has worked on it quite well according to clients requirements.